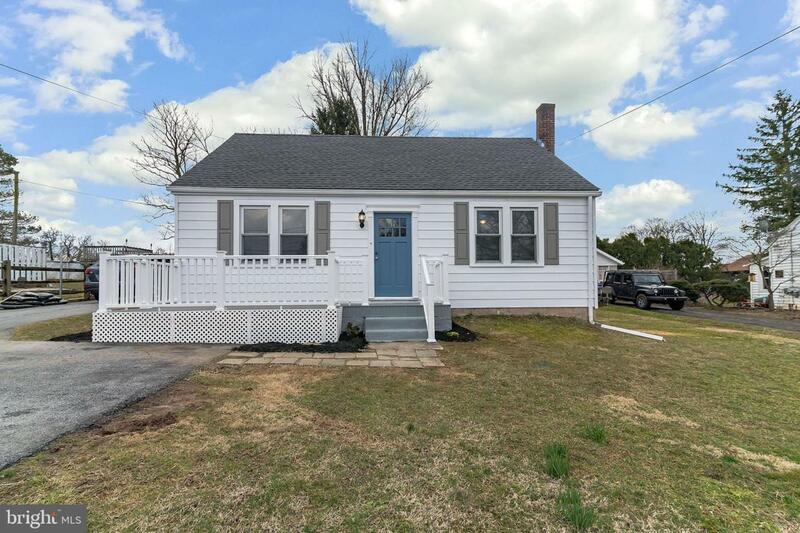 Welcome Home to this meticulously renovated~ gorgeously updated 4 bedroom, 2 full bath Cape Cod in Owen J. Roberts School District. This Cape Cod boosts a private masters suite with custom master bathroom that includes a double sink vanity and large walk-in shower as well as closet space. 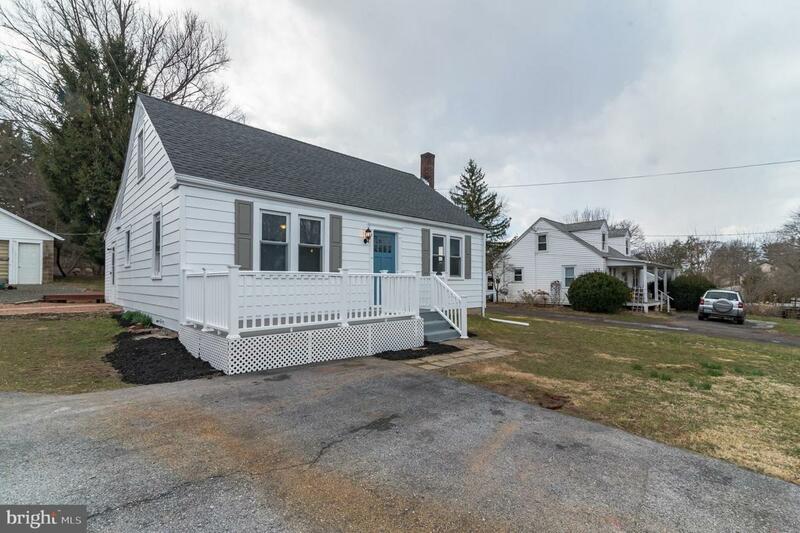 The main level also offers a nice size living room with large windows, a fully renovated kitchen with island and granite counter tops, a dining room with outdoor exit to a back deck, a second bedroom and renovated full bathroom. The upper level has 2 additional bedrooms with a lovely sitting area with recessed lighting. 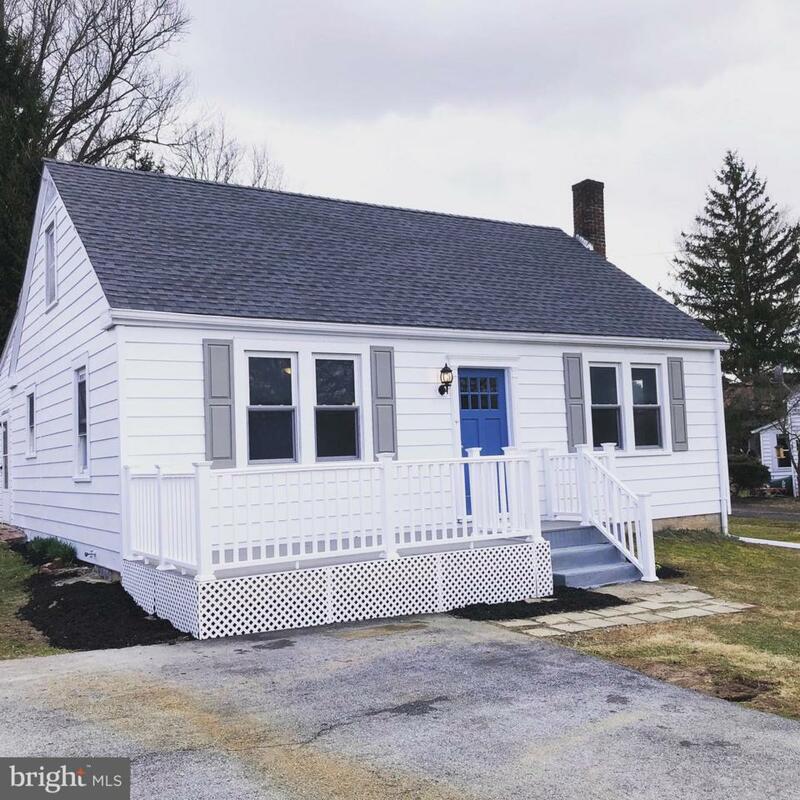 This home has so many new interior features to include: all new appliances, HVAC and A/C systems, water heater, roof, lighting, kitchen and bathrooms, all flooring, wainscoting in dining room, as well as paint. 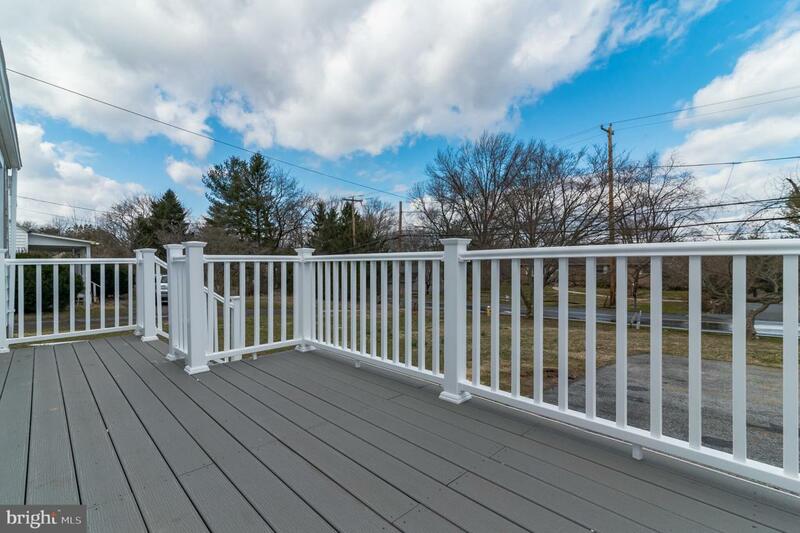 You will not be able to find another home like this without purchasing new construction. Don~t miss this amazing opportunity for a move in ready home. Agent is related to seller.